A local wargame club that meets at The Friary, Dundee on Wednesday nights. The Dundee branch of the International Plastic Modellers’ Society. 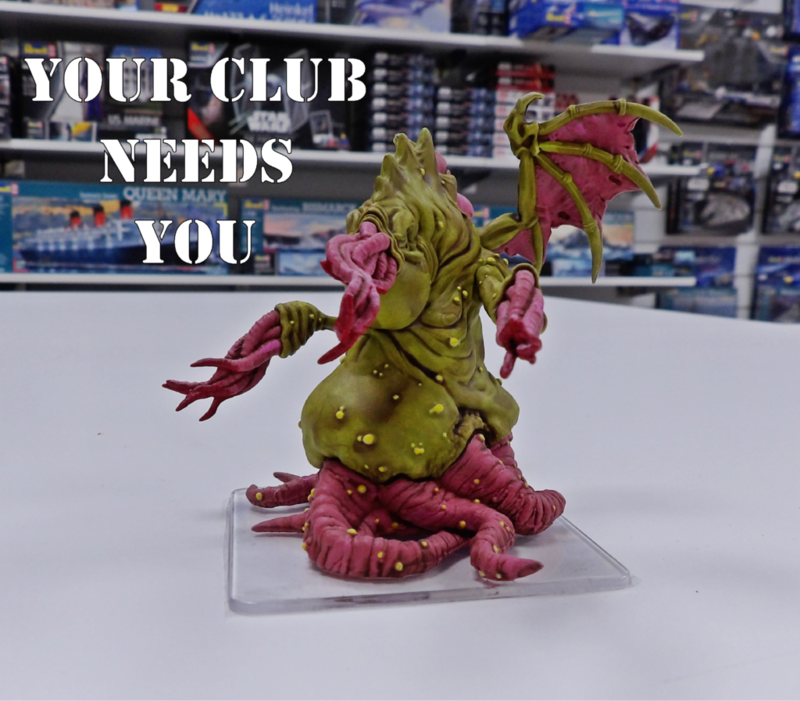 They meet at the Boomerang Community Centre every third Wednesday of the month for competitions and discuss all things regarding the hobby. The only model club serving the good people of North East Fife and surrounding area. Similar to the Dundee club, they have competition nights for showing off your models. A wargame club for kids that takes place at Dundee Central Library every fortnight. They play a different wargame each time, and the organiser is open to suggestions. In fact, if he had his way he’ll probably make it club day everyday.